Pink Crafty Mama: Who wants to get crafty? 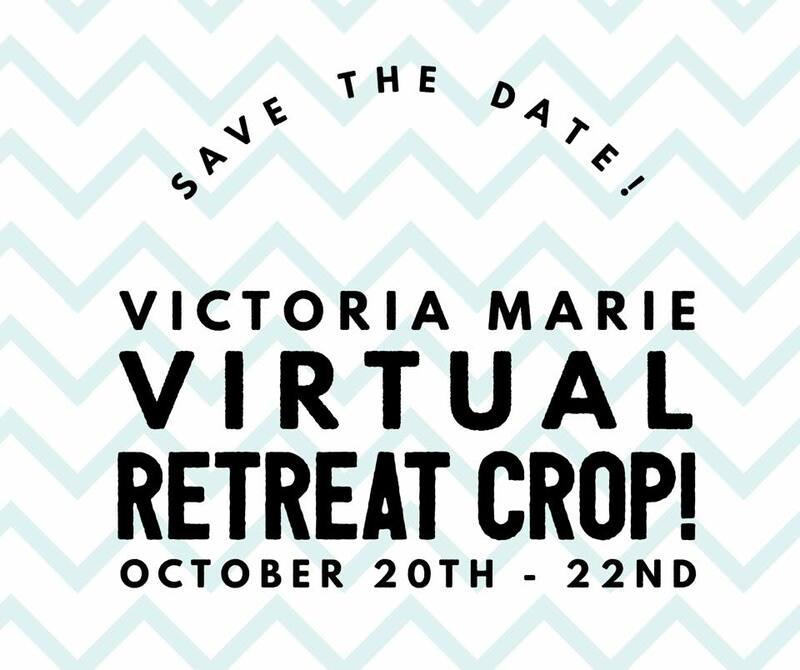 Victoria of Victoria Marie is hosting a three day retreat...in Texas. It's a bit far to go sadly, and it sounds amazeballs to spend three days secreted away crafting to out hearts' content, buuut there is an alternative! 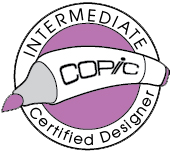 Victoria made the cute graphic below. 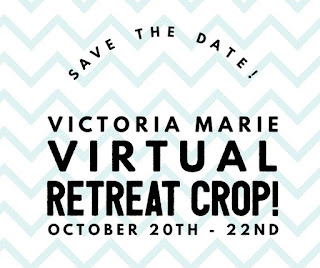 Victoria will be running a CYBER CROP in her Facebook Group for the duration of the retreat! 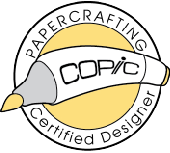 There will be lots of fun stuff happening including regular crafty challenges and prizes! Hopefully we'll even get some sneaky peeks at what they're doing at the retreat! It just so happens that this Pink Mama is hosting one of these challenges and yes I'm definitely giving away a prize so be sure to stop by and have a go at one or more of the challenges! They will stay open for longer than the actual weekend so if you're busy you can still play along when you get time! Please note that the dates and times are in CST timezone which you can calculate with this handy dandy timezone calculator, but if my calculations are correct, CST is 16 hours behind Australia's east coast (EDST that is). MY CHALLENGE is 3:00pm on 21st Oct CST which corresponds to 7:00am on 22nd Oct so I'd love to see you and find out what you have to do in order to be in the running to win the prize I'm offering. All you have to do is head on over to Victoria's Facebook Group and hang out there and get your craft and chat on! Hope to see you there! Many thanks to Victoria for all het card work. 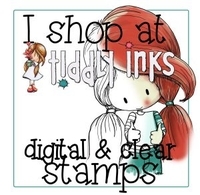 Please visit her at her blog or on Facebook or her fantastic YouTube Channel.